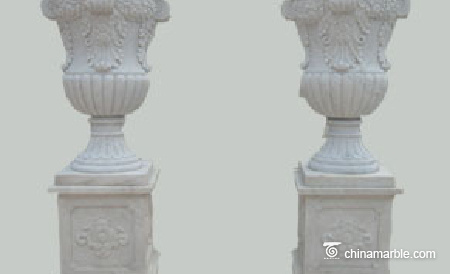 Character:natural marble/solid with veins / honed finish / white color. 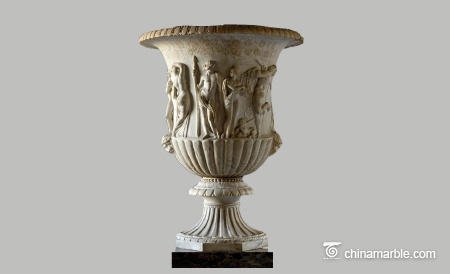 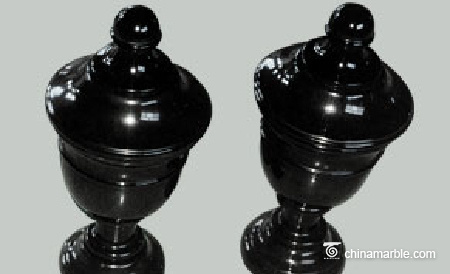 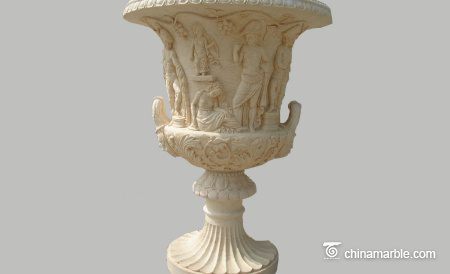 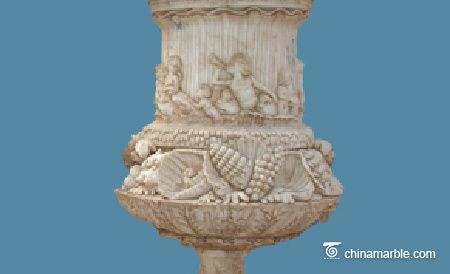 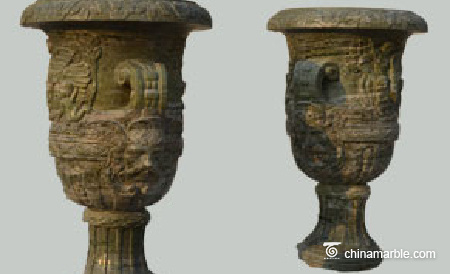 This set of amazing planter design is finely made by carving sculptor in white marble. 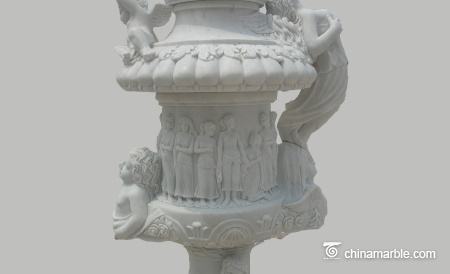 The whole planter is full of carved statues, flowers and patterns. 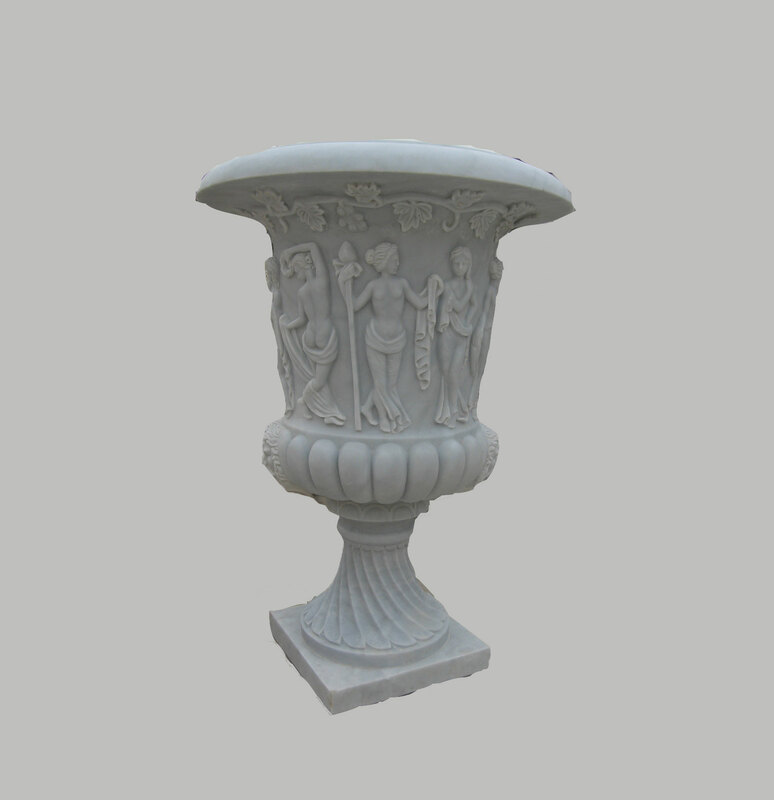 It is made in one solid piece of marble which show all features of realistic sculptured , A terrific accent for the garden. 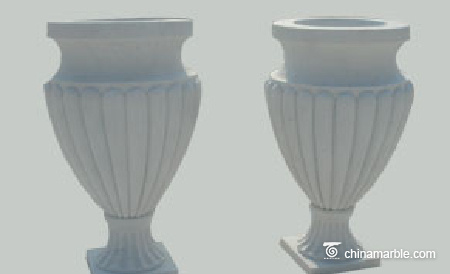 Single unit or pairs are available to supply and delivery time is about 3 weeks to ship.